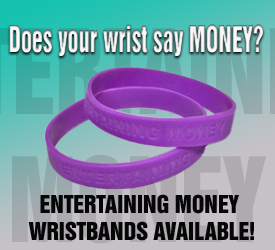 Item Description: Let the world know you're serious about money management and financial education! 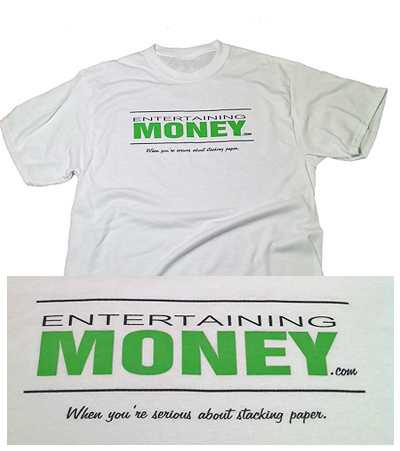 The Entertaining Money Logo shirt was created with the focused paper-chaser in mind. Serious results require serious effort. Let everyone know that you are about achieving those results with this 50/50 blend tee. *Ships within 1-2 weeks. All sales final.